In the game of the fourth round of the Portuguese Cup, the Marítimo receives the Feirense in the renewed Barreiros Stadium. 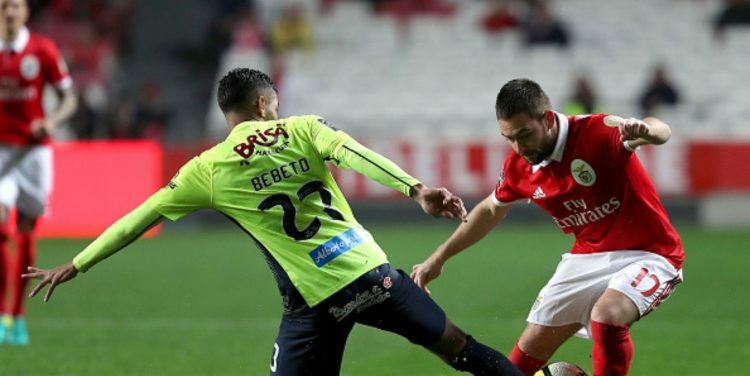 The match will be on Sunday, November 25, 2018, at 3:00 p.m., a good duel between two near quality badges is expected and they will certainly do everything to move on in the second most important club competition in Portugal. Things are not going very well for the Maritime in the First League. where it occupies the 13th place with 10 points and the Cup can be the ideal moment to achieve a victory and galvanize the players who have quality for more and better. Feirense is no better, ranking 15th with 9 points in the championship and maybe the Cup is not even the highest priority for the fires at this moment .. The factor home, where the Maritime is always very strong. The Marítimo beat the Feirense in the last 6 receptions. Feirense have conceded 11 goals in the last 6 games, highlighting many defensive weaknesses. The greatest experience of home men in games to eliminate. Playing at home and taking advantage of the weaknesses that Feirense has shown, we believe that this is the ideal time for the Marítimo to win and motivate their troops!